PŪKEKO BLUE - My Views! SWAMPTON... soggy underfoot since ages ago? My house is built by a wee swamp (that we made). I drive past swampy remnants and dodge road-senseless pūkeko every day. I drink my daily coffee in a town built in a region that was once an enormous swampy network of pools, soaks, lagoons, wallows and wai. Welcome to the Manawatū mire (or at least what’s left of it). Back in the 1870s our region’s dripping green-carpeted plains and curvaceous foothills were thought of by the earliest of settlers as ‘waste land’. Their colonially-clouded eyes perceiving the 'messy' forest blanket and immense swampy areas to be a right royal pain when it came to getting around (and of no ruddy economic use old chap!). Of course there were some who felt quite at home in the untidy, soggy, bushy bits that these newly-landed pākehā were moaning about …Rangitāne O Manawatū for one, along with a bevy of little winged critters that bugged the heck out of them and other warm-blooded creatures, no matter their lineage – ngā waeroa (the mosquito tribe!). Across Aotearoa, we have the unenviable record of some 90 per cent of our pre-settlement wetlands having been lost to ‘development’. Here in the Manawatū we really went to town and have just a staggering 3 per cent of our original wet spots left. Axe and fire did a pretty good job on the bush cover too, with less than 10% of original bush habitat remaining in the low-lying and coastal areas of our region. Catherine Knight in her book Ravaged Beauty - an environmental history of the Manawatū, notes that most of our 12 native species of mosquito seem to primarily feed on birds, although some munched on humans, especially a little swarming beastie called Coquillettidia iracunda (the 'angry' mosquito). She goes on to tell how such swarms could extinguish a candle or fire, and even kill dogs and piglets (not to mention the odd drunk trying to sleep off his night on the stagger-juice!?). Early Manawatū inhabitants told tales of two seasons in a year – the 'mud season' and the 'mosquito season', the latter being by far the worst. As the bush and swamps retreated, so too did the native mozzies, so that by the 1900s, stories of bush mosquito swarms were looked back upon almost fondly by locals - as a measure of the toughness of those 'old days'. MANAWATU HERALD, 12 FEBRUARY 1889. Then there’s the humorous tale of the human 'meat safe' outlined in the “Manawatu Mosquito Yarn” from 1888 (above). Now as someone who reacts badly to a mozzie bite, I’m torn...wishing our region still had more of its original mire to admire today, but so glad I’m not doing battle with the swarms of old as my temper would be 'abominable' and my blood 'feverish' all to often. Given the fact the mozzie has the title of the most lethal creature on the planet, it warrants a little wobble of fear over here (who knows what warming climates will bring in the way of new mozzie species to our shores). 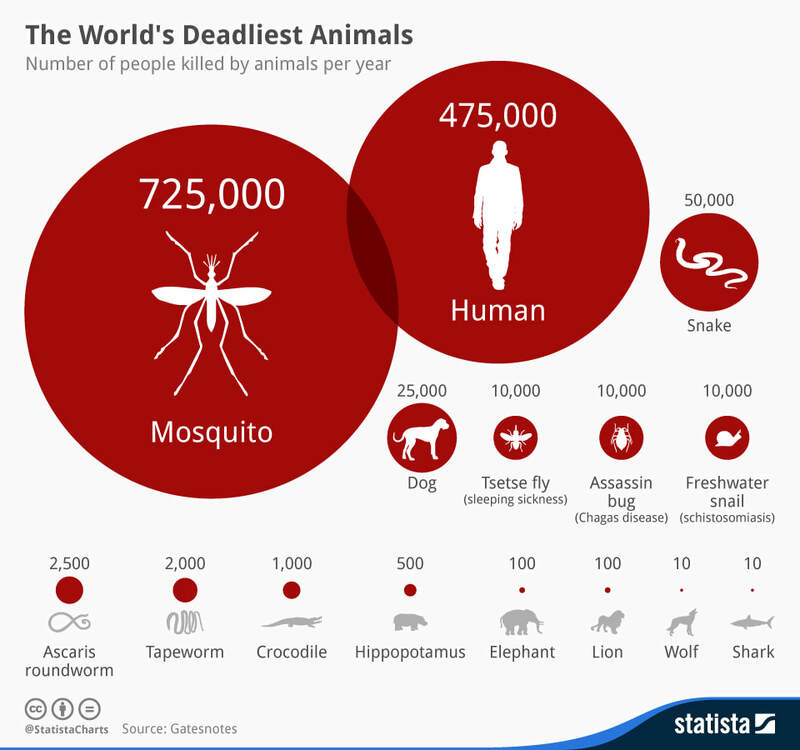 More deaths are caused globally by mosquitoes than any other animal, thanks to the dirty work they do, spreading malaria, dengue fever, yellow fever and encephalitis. Bettina Anderson: Ardent Manawatūvian and long-time lover of ngā pūkeko and the swampy bits they noddle about it.